Water is precious and scarce in the desert. 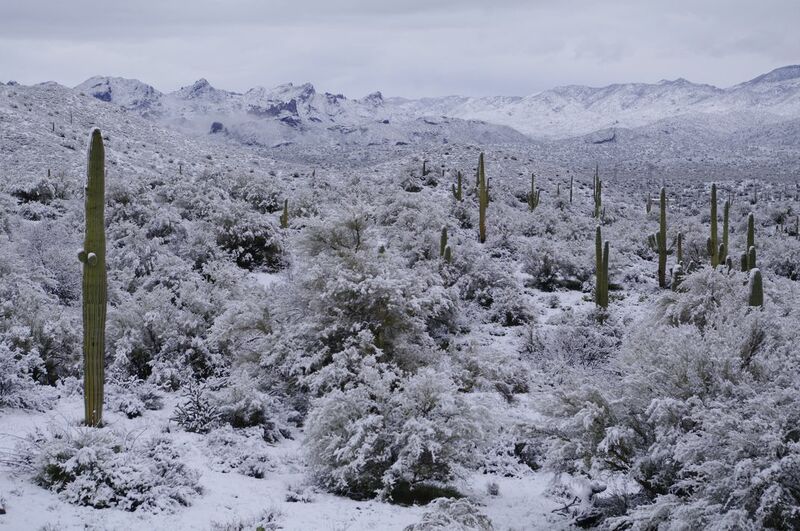 So when snow comes to the desert it is rare indeed! Snow on the desert is an event to remember. Date Uploaded: Nov. 26, 2013, 11:30 p.m.